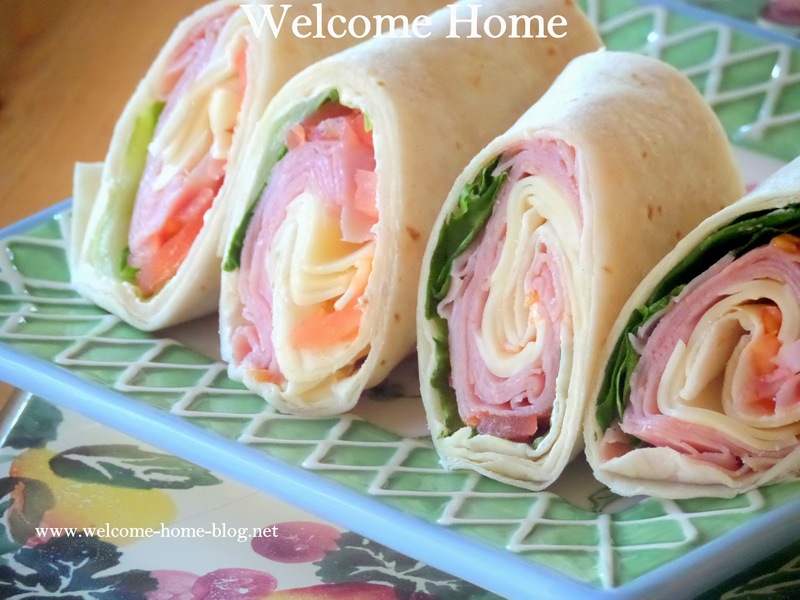 My lunch today...just a simple wrap or roll up made with slices of that baked ham I made. Add some Monterey Jack cheese and some lettuce and tomato and you've got a wonderful lunch. Simple recipe but so versatile. 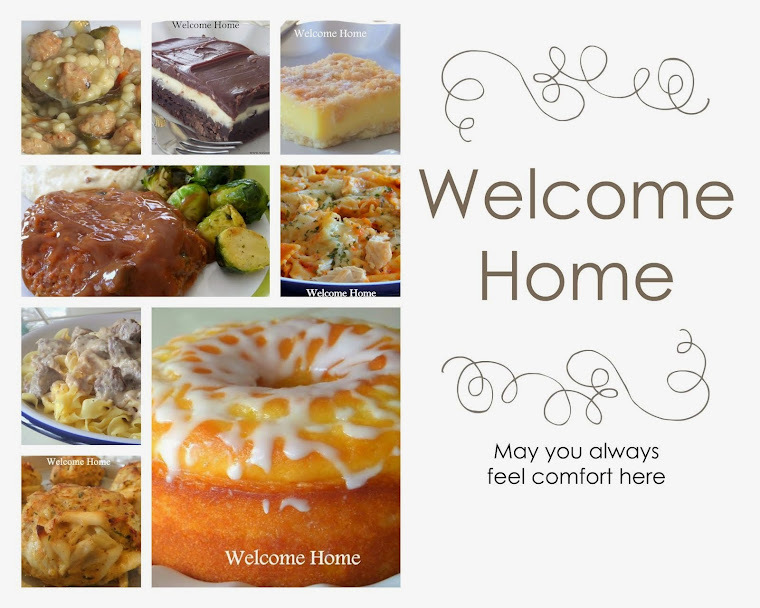 Think of all the different cheeses or meats you can us. What's your favorite wrap? I like to slightly warm my tortillas in the microwave for only 10 seconds per wrap. Lay each tortilla on a sheet of plastic wrap. Spread the tortillas with mayo or butter or your favorite mustard. Lay some lettuce on top and then some diced ripe tomato. 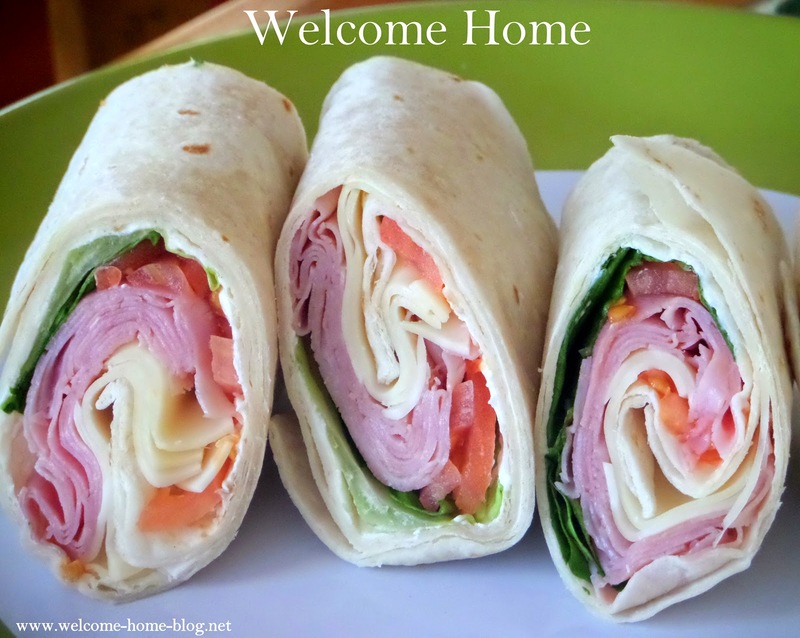 Arrange two slices of cheese and two slices of ham on each wrap, then season with a little salt and pepper. Roll each wrap up tightly to secure the filling. If you are serving later, wrap each tortilla in the plastic wrap and place in refrigerator until ready to serve. If you plan to eat them right away, cut each wrap into portions and serve!